Look around at a Let’s Talk Coffee® event, and you’ll likely notice something you don’t see at your average coffee event: representatives from throughout the entire coffee supply. Yes, at any Let’s Talk Coffee® session, you’re likely to have coffee producers, baristas, coffee roasters, and representatives from NGOs, government, philanthropy, the impact investment world, and beyond. Having the opportunity to interact with a breadth of stakeholders is just one of the special experiences presented by Let’s Talk Coffee®. 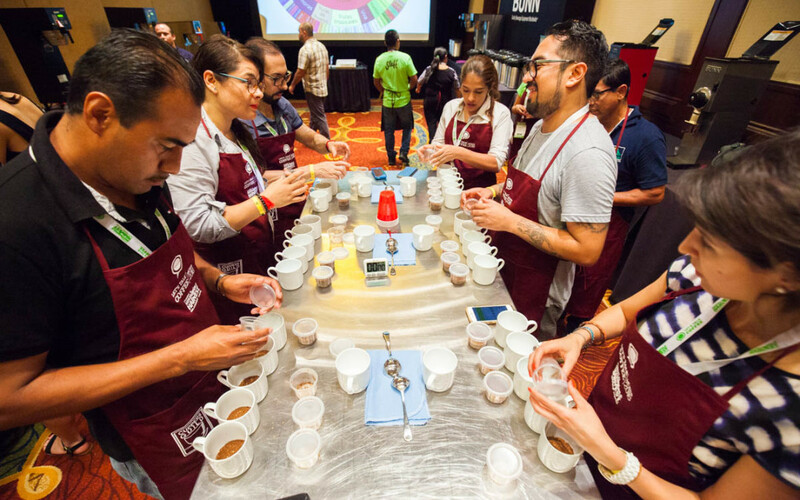 Since 2003, Let’s Talk Coffee® has been the coffee industry’s signature origin event, giving attendees the chance to learn, do business, build relationships, and connect with a like-minded supply chain. Agnieszka Rojewska, the reigning World Barista Champion (watch her winning routine in the above video), who will re-create her performance and discuss her journey to becoming the first woman to win the WBC. Mario Fernández of Coffee Quality Institute and Manuel Diaz of ONA Consulting, who together will contribute their origin insights into the latest processing practices contributing to world-class natural coffees. James Hoffmann, another former World Barista Champion and founder of Square Mile Coffee Roasters. A well-known coffee thought leader who regularly posts on his YouTube channel, James will deliver a presentation called “A New Social Contract” at Let’s Talk Coffee® about how buyers and producers interact. This is just a sampling of the program’s topic and bright minds—head here to see the program in more detail. Let’s Talk Coffee® brings Sustainable Harvest®’s Relationship Coffee Model to life, allowing attendees to connect with the coffee producers who form the backbone of the supply chain to establish relationships and learn from each others. These direct connections allow Let’s Talk Coffee® attendees to establish meaningful and lasting business relationships, with important supporting partners such as NGOs and financiers also in the room. Showcasing the diversity of Colombian coffee, including the southern region’s Cauca, Nariño, and Tolima, the central area’s Risaralda and Valle del Cauca, and natural- and honey-processed coffees from the country. A tour of Peruvian coffees, highlighting a producing country known for its high volume of organic coffees and wide range of flavor profiles. Some of our top African coffees, including several standouts from Rwanda that exhibit exotic flavors. 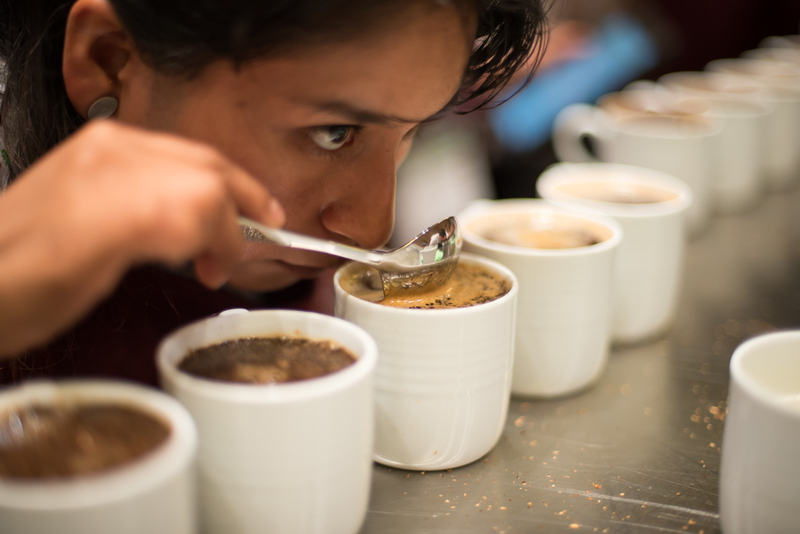 These cupping experiences are not to be missed! Another signature experience of Let’s Talk Coffee® is the social events, which bring together attendees in a relaxed environment to enjoy fun and conversation. One hallmark event of LTC is Sevan’s Grill—named for roaster Sevan Istanboulian—in which coffee roasters take over the grill to cook dinner for coffee producers. Another can’t miss event is the HarVee Awards, in which Sustainable Harvest® honors some of the outstanding members of the coffee supply chain for their noteworthy performance. Let’s Talk Coffee® typically concludes with field trips to coffee farms, providing attendees with a hands-on, tactical origin experience. 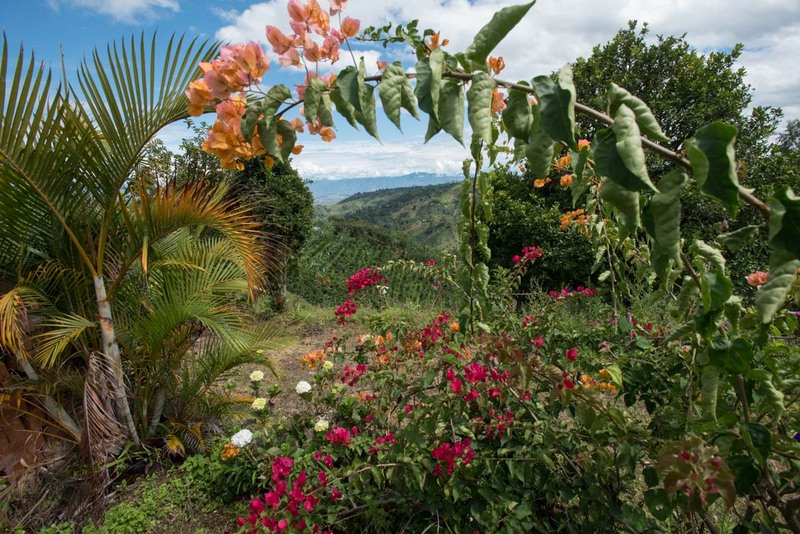 For this year’s trips, attendees can choose between heading to beautiful Huila or Santa Marta, two top regions for specialty coffee that will give attendees a chance to meet farmers and explore the coffeelands. For more information on Let’s Talk Coffee® 2018—including registration details—visit the event page here. 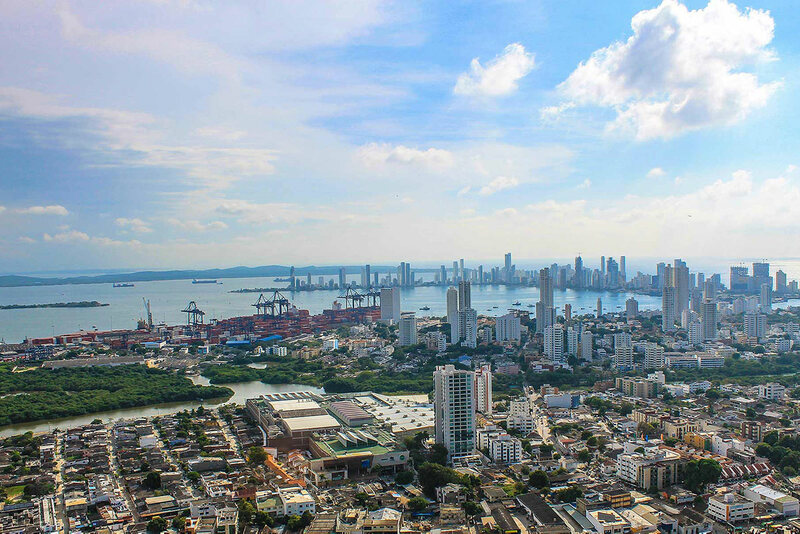 We look forward to seeing you in Cartagena for a one-of-a-kind experience!